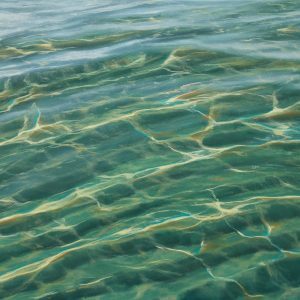 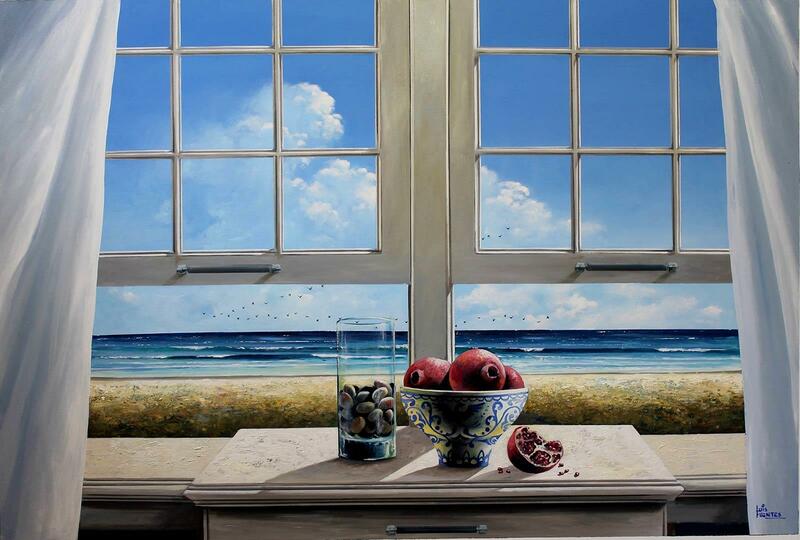 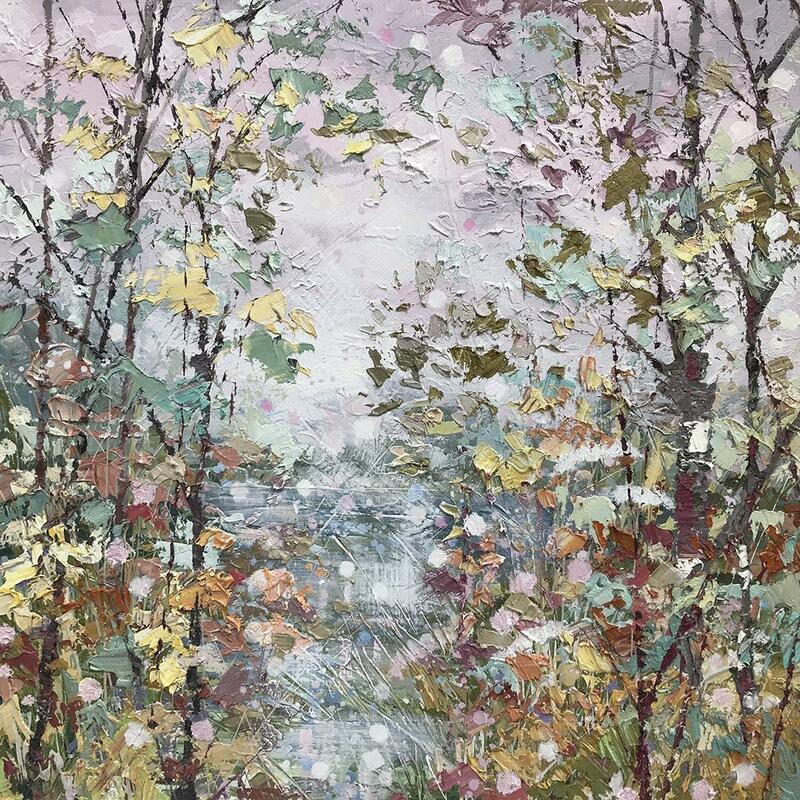 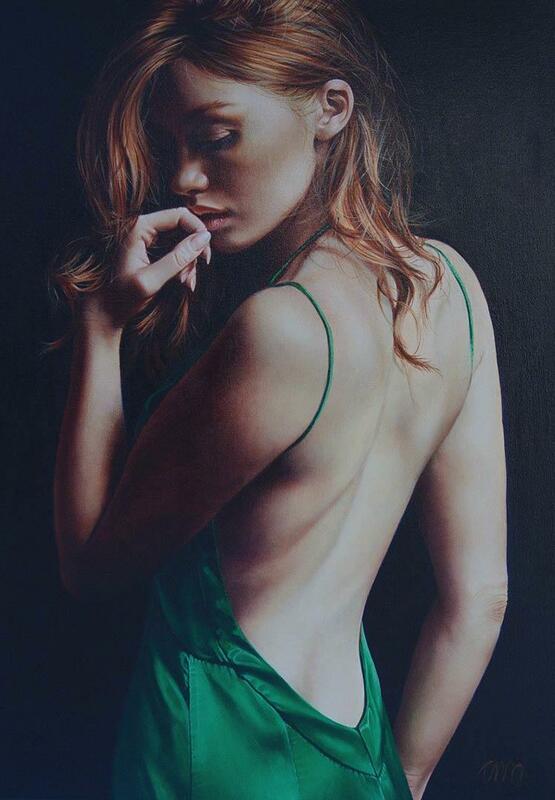 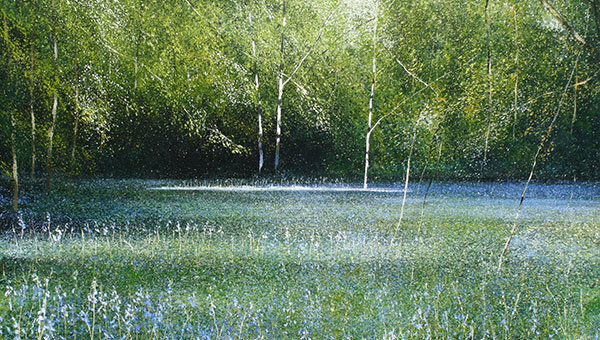 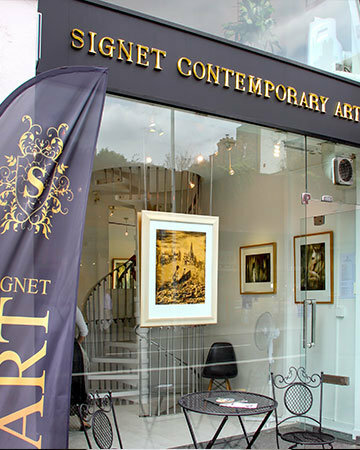 Signet Contemporary Art specializes in British and international contemporary painting. 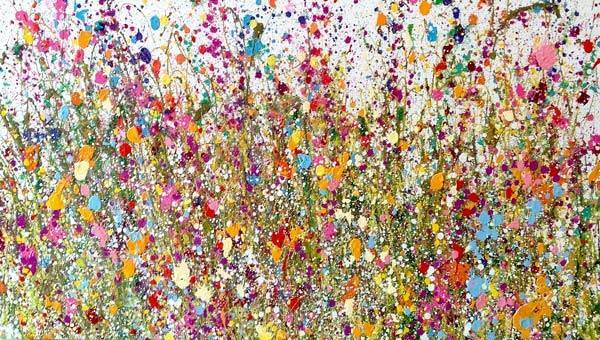 378 Kings Road, Chelsea, London. 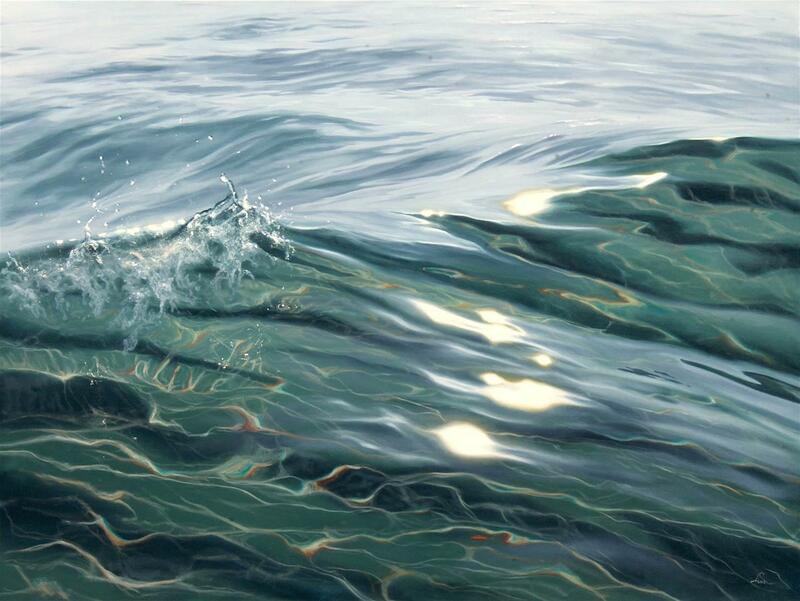 Established 2013. 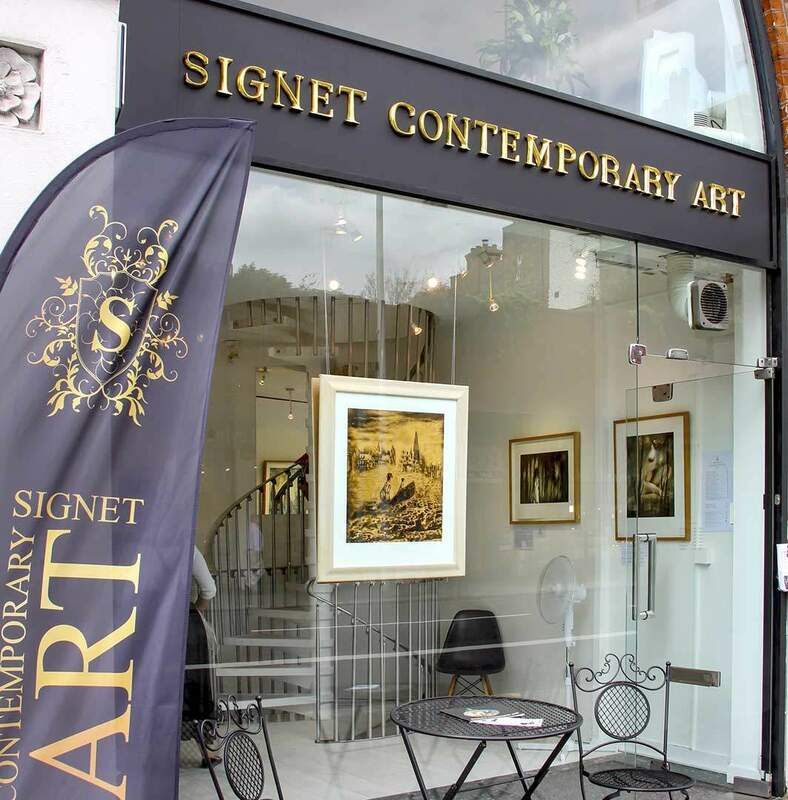 Occupying a space in Chelsea, Kings Road one of London’s prestige district, Signet Contemporary Art specializes in British and International contemporary painting. 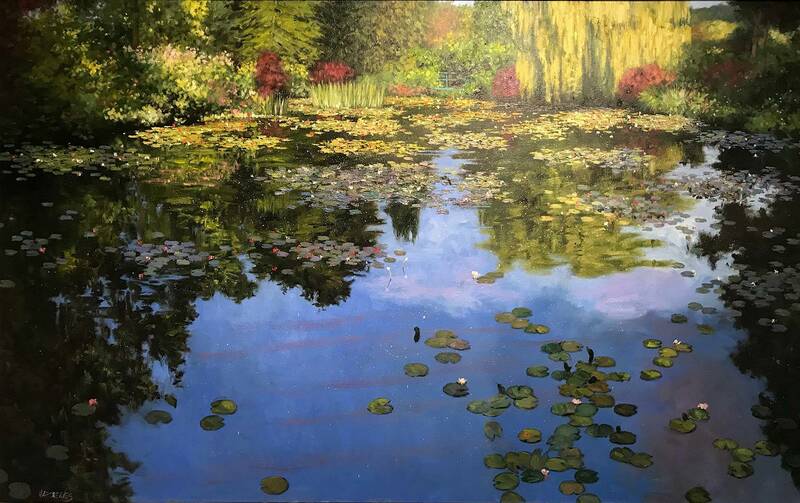 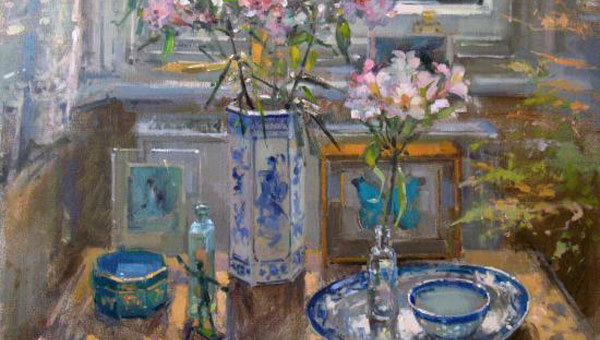 The gallery caters for both established and new collectors working in a wide variety of styles and genres, ranging from the semi-abstract to the impressionist, including Robert E Wells RBA, Garry Raymond-Pereira, David Poxon RI & John D Martin RBA are just to name a few. 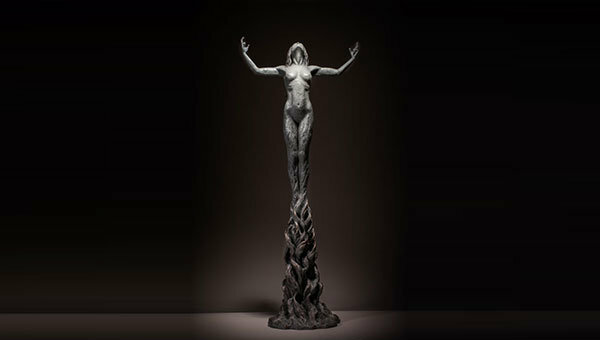 The mission of Signet Contemporary Art is to provide its artists grater exposure to new markets. 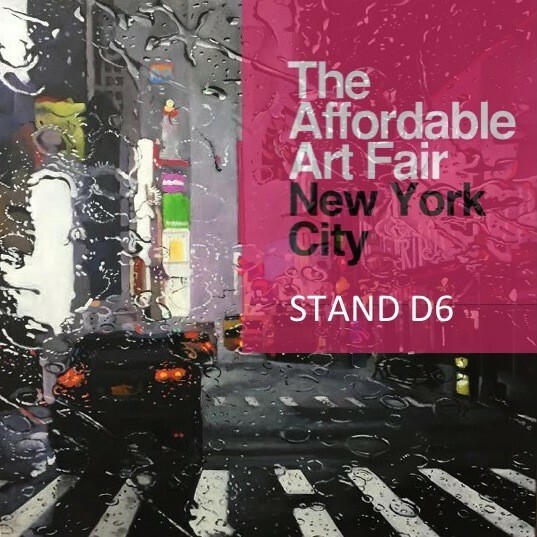 We are thrilled to be returning to Affordable Art fair New York City, Spring Edition and will be showcasing a new collection of paintings by renowned International Artists. 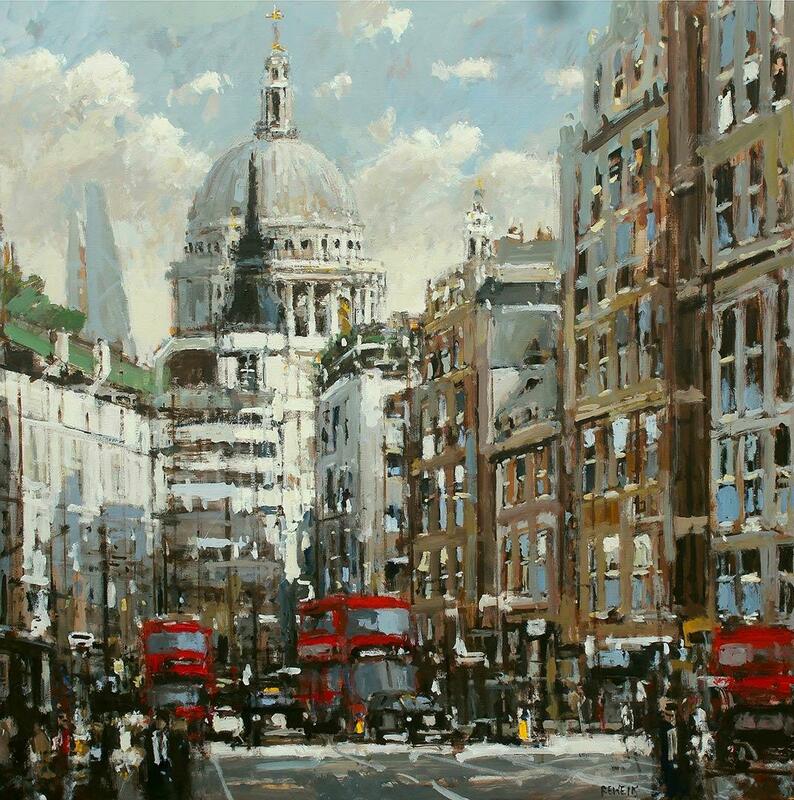 Please contact The Gallery for more information & complimentary invitations to the Art Fair. 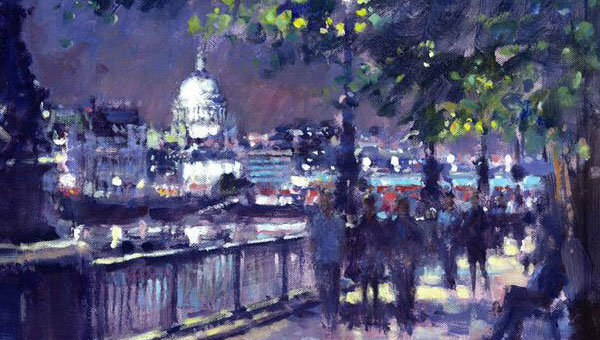 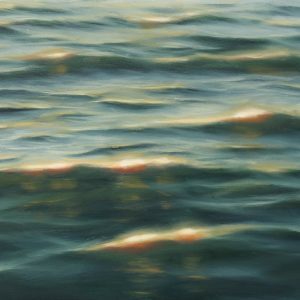 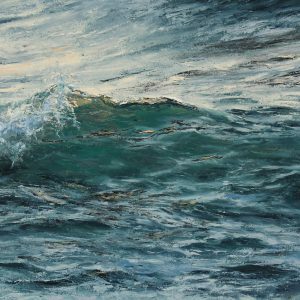 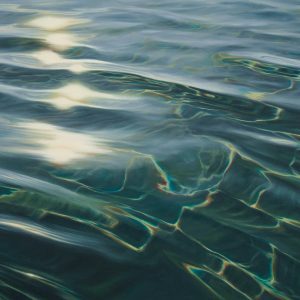 Exhibiting Artists: Michael Steinbrick, Mary Chaplin, Patrick Cornee, Annie King, Charlotte Elizabeth, Magdalena Morey, Lucy du Sautoy, Alex Hook Krioutchkov, Angela Faustina, Juan del Pozo, Alison Johnson, Denise Heywood, Irina Cumberland.